Instead of making packing up at home, many more of us are opting to eat out for our lunch during the working week. 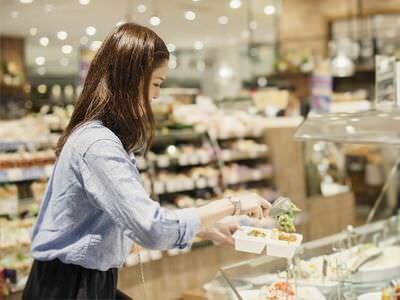 New research from Mintel shows that the number of consumers buying lunch to eat out for an everyday occasion has risen to 76% in 2017, up from 64% in 2016. This rise in eating out for lunch is despite a pinch in the nation’s pocket over the same period of the research and us all having less cash to spare each week, perhaps due in part to the rising cost of food. It seems there a number of reasons for the rise in eating out, and this is good news in part for coffee shop owners. Many of us are pressed for time in the morning so don’t have the time to make lunch before work. For some it’s easiest to nip out and get a sandwich on the go, but the Mintel research seems to suggest that a couple of days a week we are willing to splash the cash a little and treat ourselves to a longer lunch. Another big trend identified is the rise in brunch, particularly on weekends. Avocado on toast anyone?